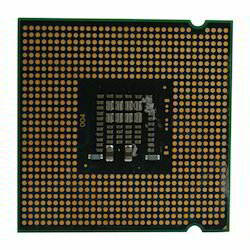 Old Computer Processor is known as the brain of the computer and is made using premium quality materials. - We deal with wide range of Processor like E5700, i3, i5, i7, i7 Extreme Edition etc. of various companies at affordable prices. Our organization is providing Used Processor. The processor offered by us is procured from the renowned retailers of market. 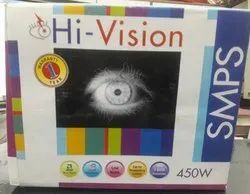 This processor is developed as per the worldwide industry norms. In addition, the offered processor is tested by expert’s team who has rich industry experience and skill.